An avian playlist. Featuring all the birds or at least some (eleven) of them. Music for the ornithologically inclined. 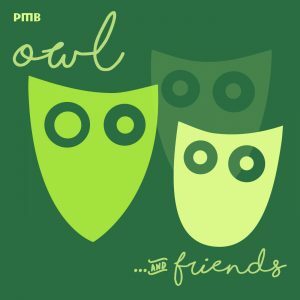 Listen to Owl and Friends on spotify right now ‘n’ tell your friends. But don’t tell SpaceDiscoJeff, he already knows. Thanks for the help SDP. This entry was posted in playlist and tagged #SpaceDiscoJeff, birds, magpie, playlist, spotify. Bookmark the permalink. Very nice to have you back!